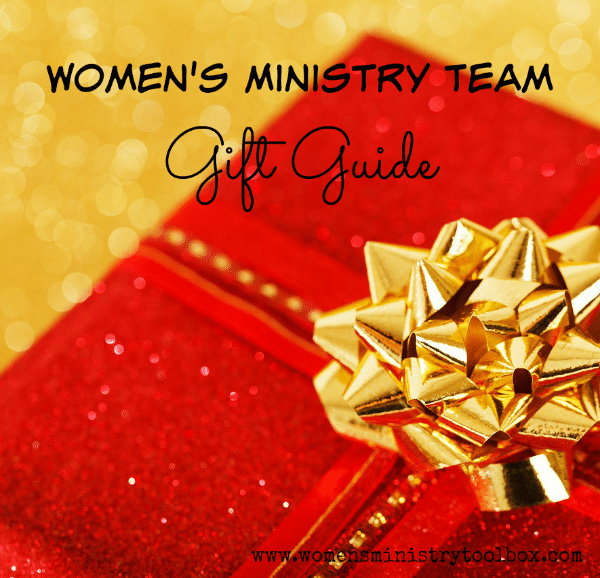 Christmas is fast approaching and chances are you have a small amount budgeted for gifts for your Women’s Ministry Team. 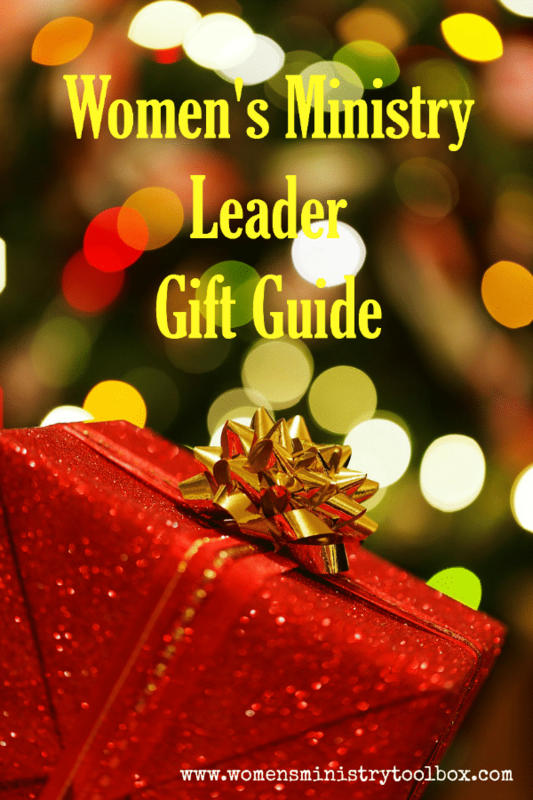 Looking for a fresh gift idea? 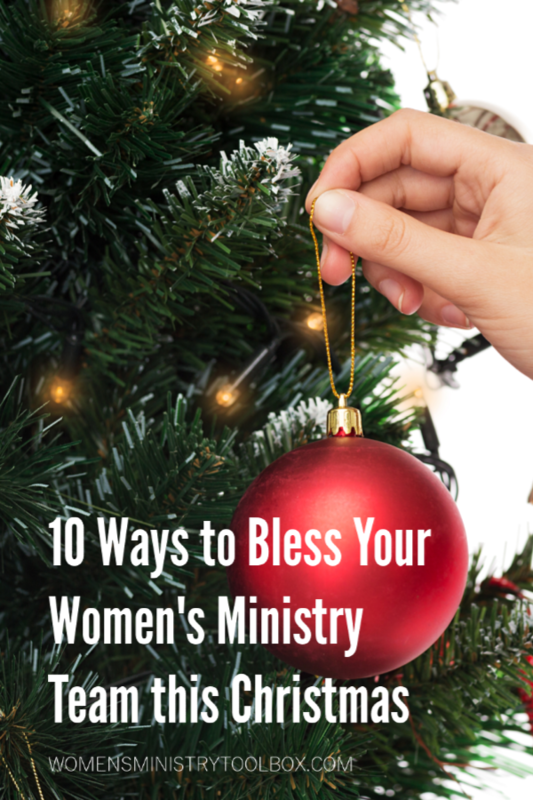 Looking for some ways to bless your Women’s Ministry Team this Christmas? 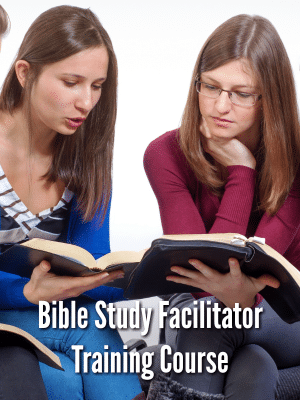 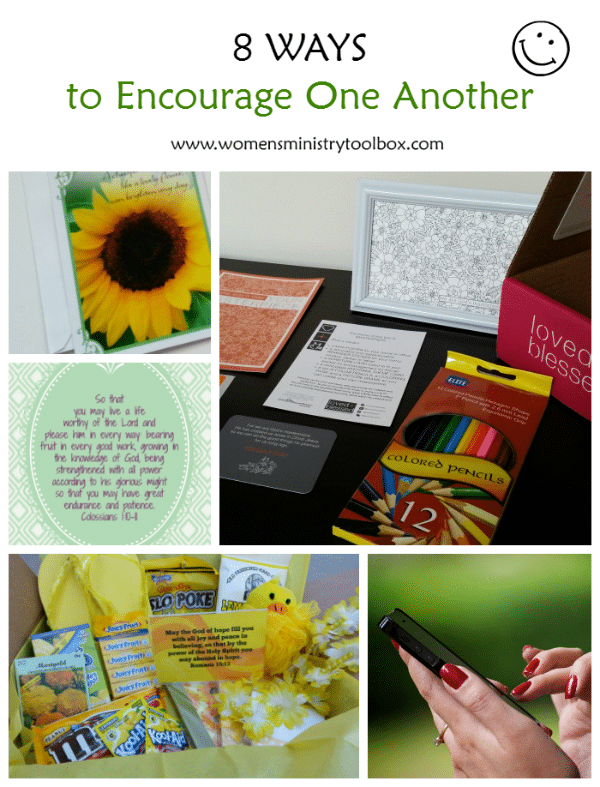 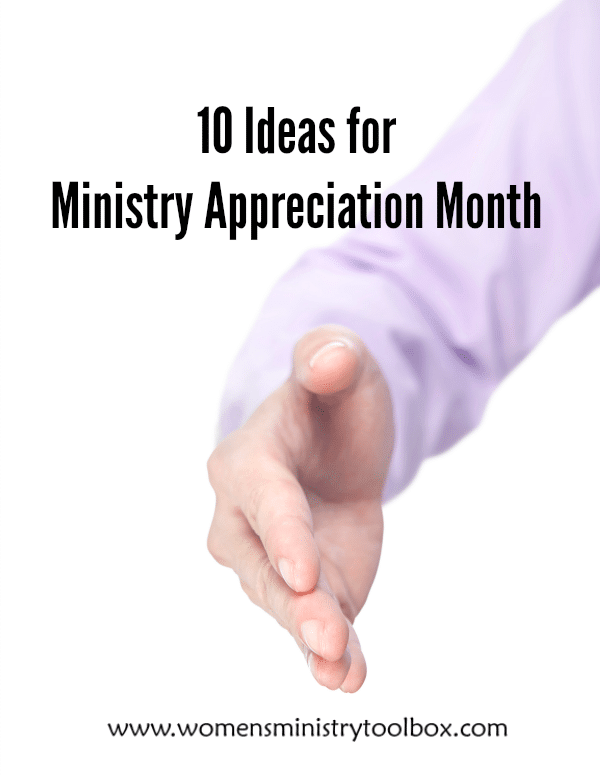 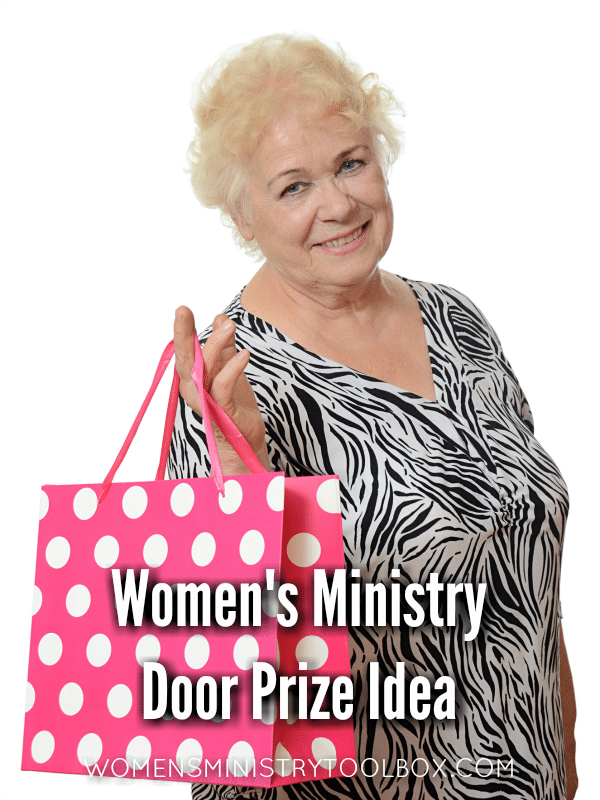 Are you looking for a great women’s ministry door prize idea? 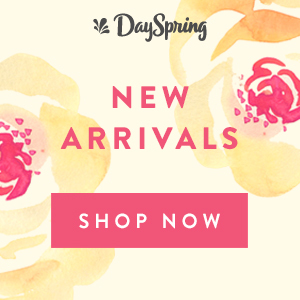 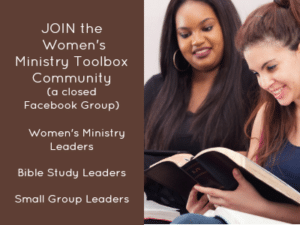 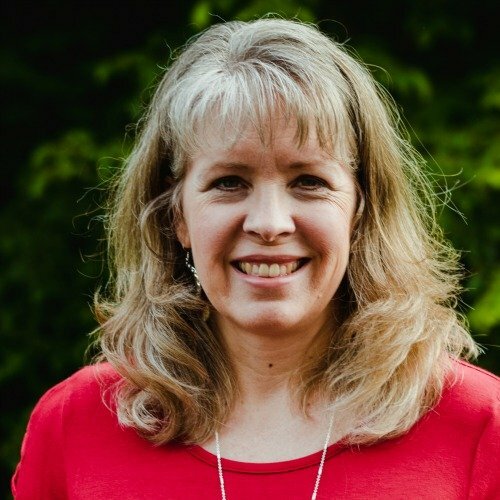 Do you have a retreat, conference, or big women’s ministry event coming up?